Dr. Gary Curik graduated from the University of Waterloo School of Optometry in 1978. While establishing his practice, he returned to the university as a part-time clinical supervisor for the final year optometry students. Over his career, Dr. Curik has enjoyed participating in the expansion of the role of optometrists in caring for the ocular health of their patients, and in 2012 completed his certification in the prescribing of ocular therapeutic medications. 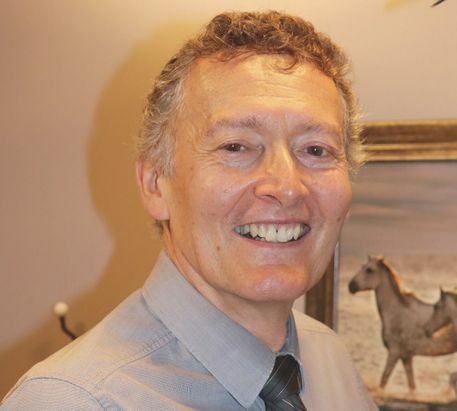 Away from the office, Dr. Curik enjoys his Airedale Terriers, running, weight training and riding his horse. Dr. Deborah Delany, BSc, O.D. 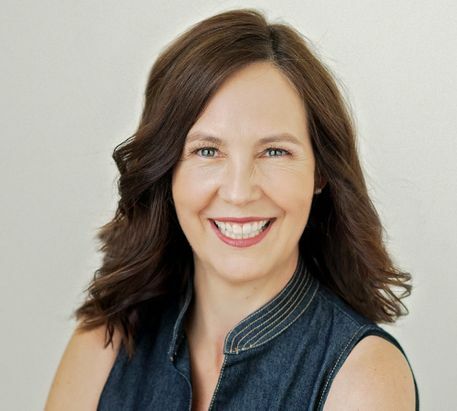 Dr. Deborah Delany graduated from the University of Waterloo, School of Optometry in 1991, after first completing a Bachelor of science degree at the University of Western Ontario. While in university she was a consistent honour student and a member of the Beta Sigma Kappa honour fraternity. Upon graduating, she received the Bausch & Lomb award for clinical excellence in the field of contact lenses, the T.T. Beattie Award for Orthoptics and Visual Training, and the Bernell Clinical Optometry award. In 2012 she furthered her education with a 100-hour course in Advanced Ocular Therapeutics at Nova Southeastern University in Florida and is now licensed to prescribe medications to aid in the diagnosis and treatment of eye disease. Outside the office, Dr. Delany is passionate about her children, hiking, fitness and travel. 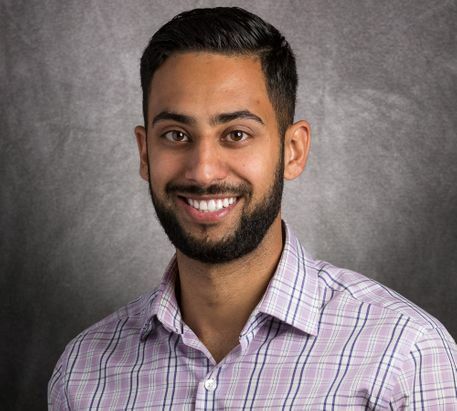 Dr. Khamis grew up in Kincardine, Ontario and went on to complete his Bachelor of Science with Honors from the University of Waterloo. He then went on to complete his Doctor of Optometry at the University of Waterloo, School of Optometry where he graduated on the dean’s honour list. After completion of his O.D degree, Dr. Khamis furthered his education by completing a one year, optional extensive residency program in family practice with an emphasis on ocular disease at Northeastern State University (NSU) in Tahlequah, Oklahoma. During his residency, Dr. Khamis performed anterior segment laser procedures as well as minor surgical eyelid procedures. Dr. Khamis worked in the optometry wing of a Native American hospital as well as the ocular trauma & disease unit in the urgent care department. In 2016, Dr. Khamis received his fellowship in the American Academy of Optometry (FAAO). An avid sportsman himself, Dr. Khamis also developed a keen interest in vision therapy and sports vision where he lectured and supervised students at NSU. He served as the faculty advisor for sports vision at NSU working with both college and olympic athletes. Dr. Khamis continues to enjoy bringing his experience in both primary care and ocular disease to Highbury Huron Optometry in addition to starting the innovative London Vision Development Centre to perform vision therapy and sports vision for children and adults with (but not limited to) vision problems that interfere with school performance, crossed, wandering or lazy eyes as well as neuro-optometric rehabilitation for patients who have suffered traumatic brain injuries such as concussions. Dr. Khamis enjoys giving back to the community and has volunteered for numerous Lions Club Special Olympic vision screenings and travelled on a medical mission trip to Chiapas de Corzo, Mexico to perform complementary eye exams to underprivileged patients. 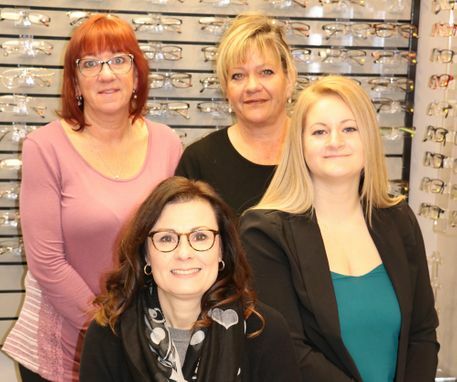 At Highbury Huron Optometry our team of highly trained staff are dedicated to providing you the best service possible. When you choose Highbury Huron Optometry for your complete vision care, you can expect personalized services from our courteous, well-trained team.